Beat-driven. 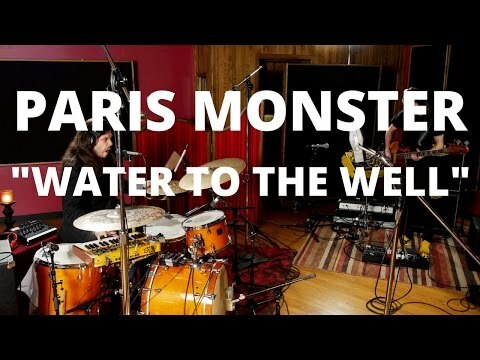 Employing heavy elements of funk and soul, Paris Monster closes the gaps between synth-pop & garage; between modern detail and old-school grit. Solid earth. Soaring soundscapes. A mass of noise. Volatility. Vocal singularity. 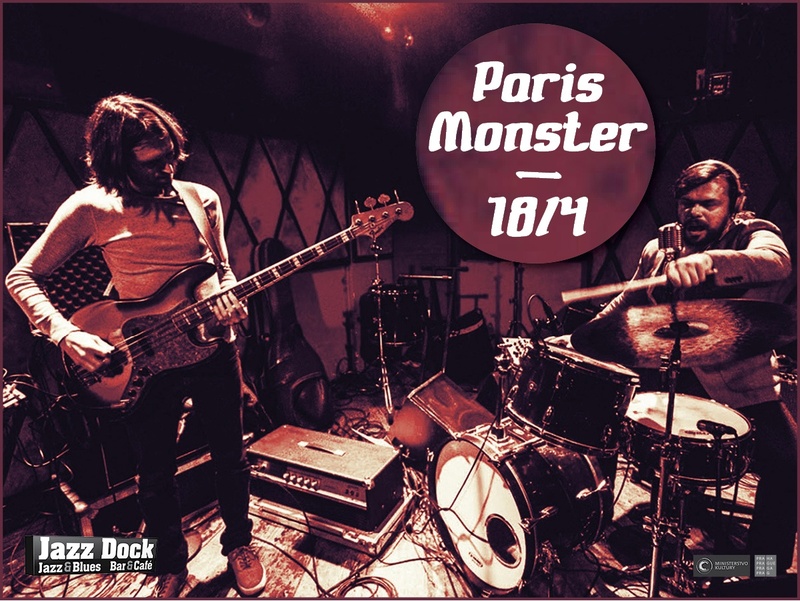 The Deli NYC calls Paris Monster“a precise, complex and sophisticated mechanism" with a "a monstrous instrumental technique”, delivering a sound that “could be the new face of American roots rock”. 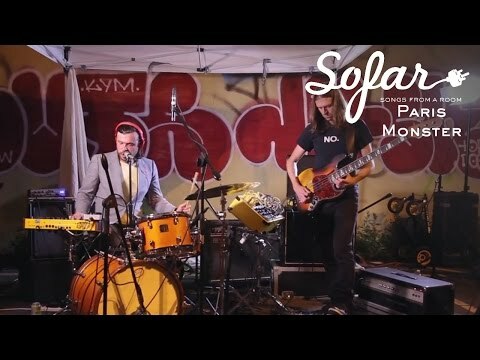 This sound is on display on 2017’s singles “Ape” and “Hot Canyon Air”. 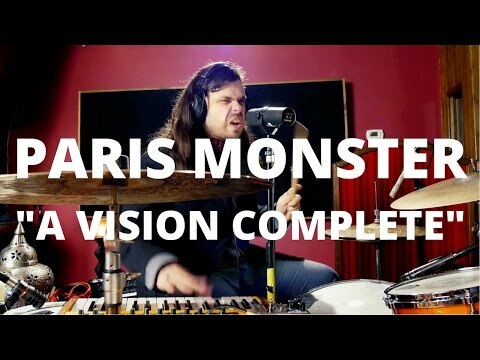 In fall of 2017 paris_monster began recording their first full-length LP, set to be released in 2018. The album will solidify their dirty, glitchy, lyric-centered, groove-based sound, and will be a milepost in their search for a focused and flexible musical approach. The elements of funk and soul join with lyrical themes of bygone eras in rural settings, characters lost, and mortality confronted. Love achieved, and denied. Americana. Themes in stark contrast to the pounding grooves and electronic mayhem, creating depths and dimensions that could have been otherwise achieved only by dropping a modular synth in the corn fields of central New York or the woods of Connecticut. And maybe that’s exactly what happened. Two people. 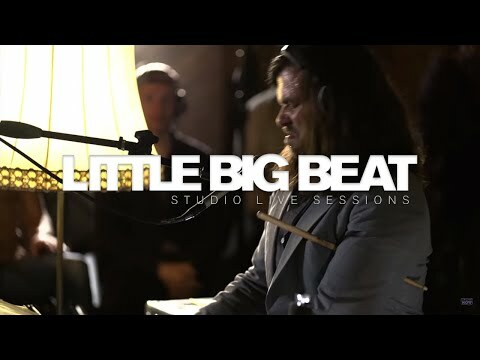 A drumset. 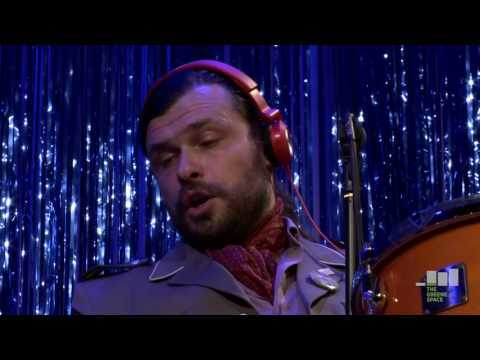 A bass. A keyboard. A eurorack modular synth. One microphone. And all that sound. Beyond this visual impossibility is a careful and deliberate balance of sounds, colors, and textures. Melodies to serve a story. Chaos to destroy preciousness. Admission - presale: seating CZK 600, standing CZK 250, at the door: seating CZK 700, standing CZK 300. Seats reservation is possible only if you buy a ticket. Thank you for understanding. Meinl Cymbals Josh Dion Paris Monster "A Vision Complete"
Meinl Cymbals - Josh Dion (Paris Monster) "Hot Canyon Air"
Meinl Cymbals Josh Dion Paris Monster "Water to the Well"